The red wine guzzled out of the bottle filling the glass with liquid rubies. Chardonnays, merlots, cabernet sauvignons and that’s just the reds! 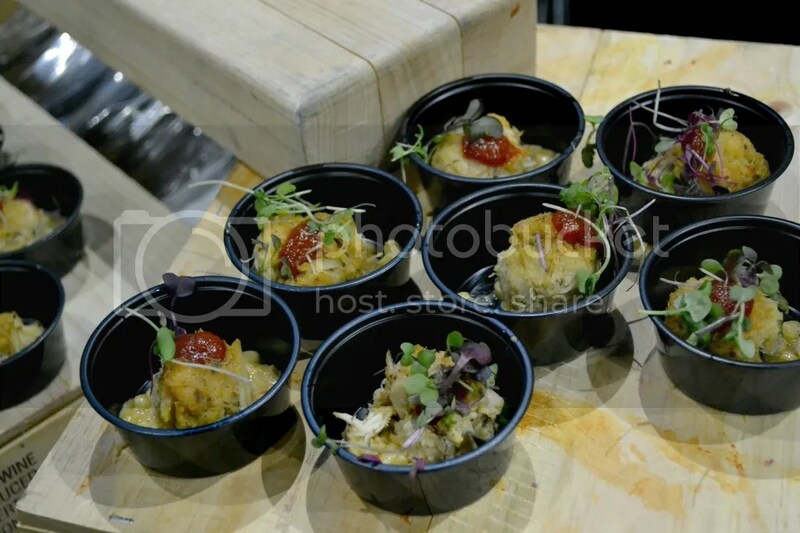 The Lehigh Valley Food & Wine Festival is a foodie’s dream! And trust me, we love our food in this area. Instagram account Six One Dough, dedicated to the Lehigh Valley’s food scene, has over 4,000 followers! The Valley and surrounding area is saturated with so many great restaurants and vineyards it’s no wonder this festival draws such a crowd! 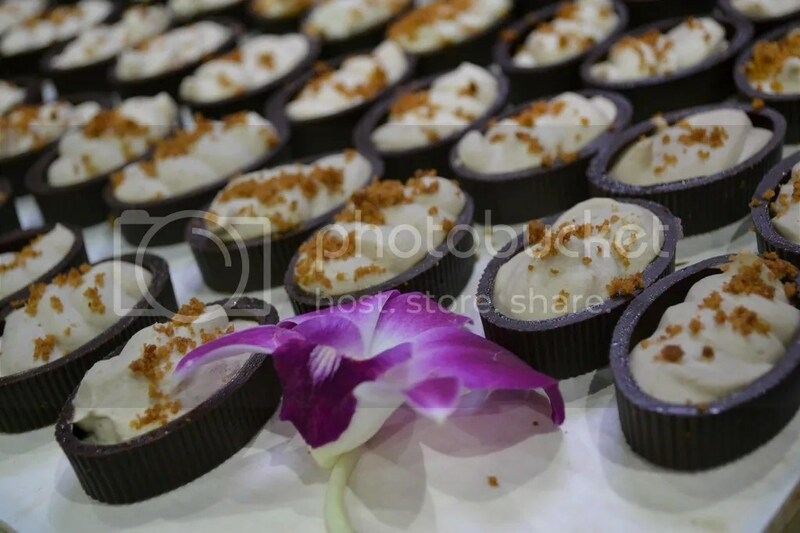 In fact, this year was the eighth consecutive year bringing in about three thousand five hundred guests over two days! Hosted by Northampton Community College and the Sands Bethlehem, the Festival began in 2010 as a way to provide hands-on experience to Northampton’s Culinary and Hospitality Management students, to raise money for the NCC Foundation, and to celebrate the tantalizing dining experiences available in the Lehigh Valley (source). The Festival raises money to provide scholarships and help fund programs for the Northampton Community College Foundation. 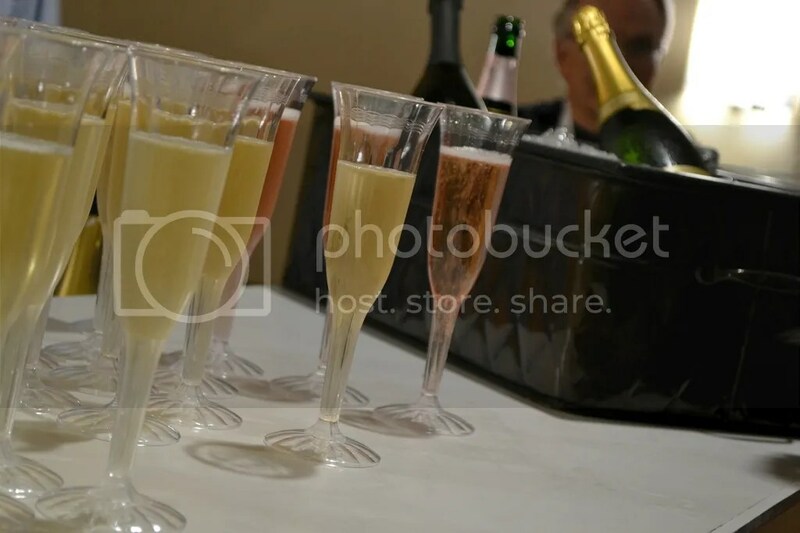 I attended Sunday’s festivities making the tour around the Champagne & Spirit Tasting Room and the Grand Tasting Room at the Sands Event Center. 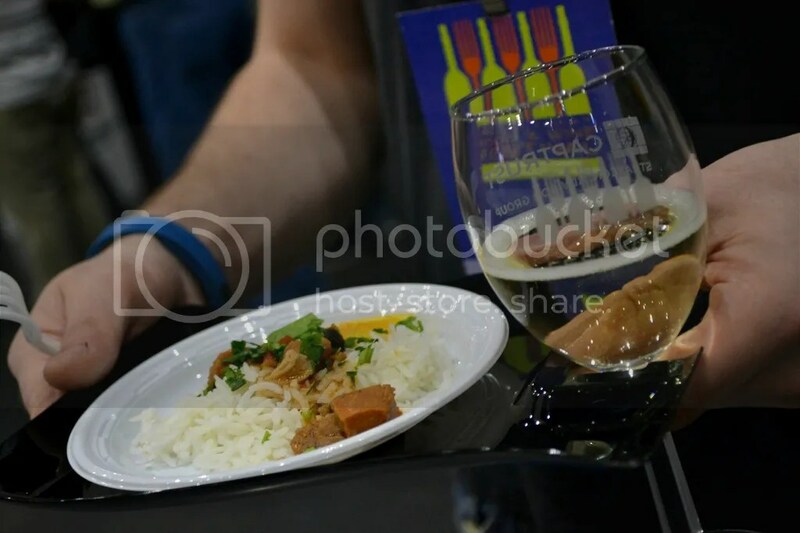 An all inclusive ticket includes an LV Food & Wine Fest wine glass which you used throughout the day. 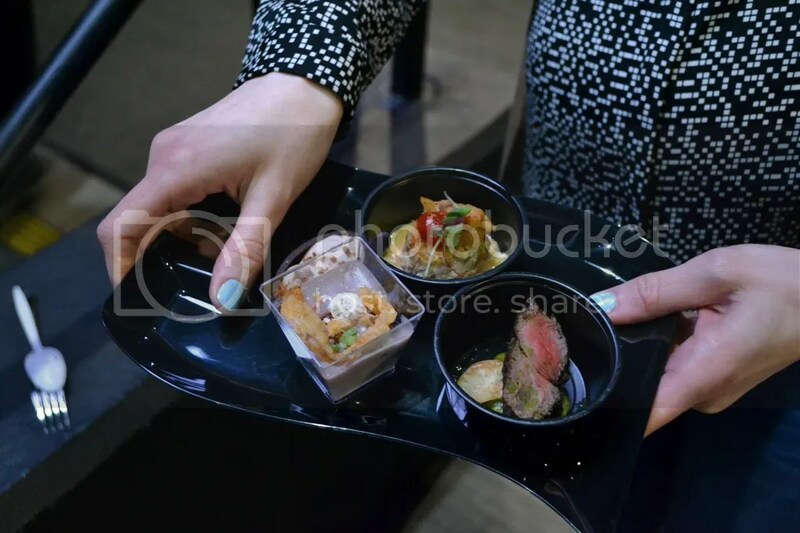 The stem of the glass nestled perfectly in a provided sample plate for your food collections. A ticket also included ten wine samplings. I say samplings but the pourers were never shy when filling a glass. The Champagne & Spirit Tasting Room, housed in the Sands Monroe Room, was packed with champagne, scotch, and whiskey. In the middle of the bubbly was an array of cheese and bread platters to cleanse your pallet. 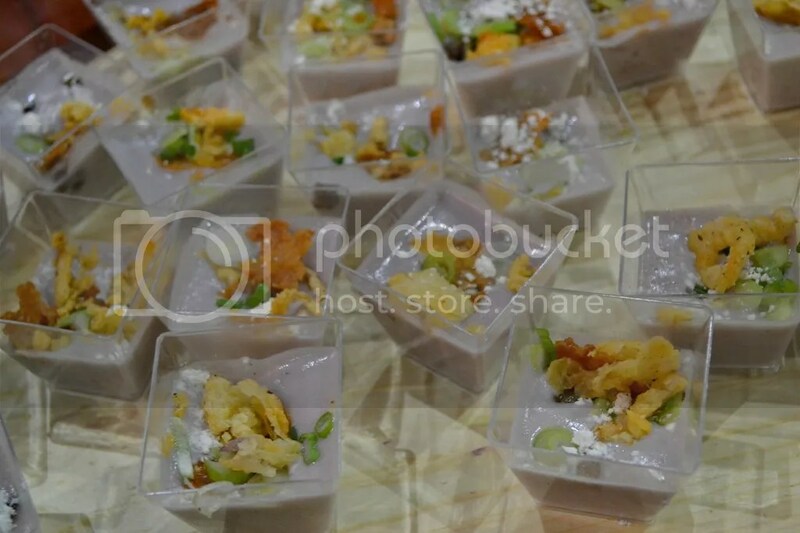 I loved that the Grand Tasting was a tour around the Valley’s top cuisines. The number of participating restaurants (35) and range in food offerings, not to mention the quality of the food samplings, was mind boggling, but oh so scrumptious! Sample really isn’t a just word to use here, more like smorgasbord. You needed all four hours to make your way through the whole gamut. Yes, that was just one stand! 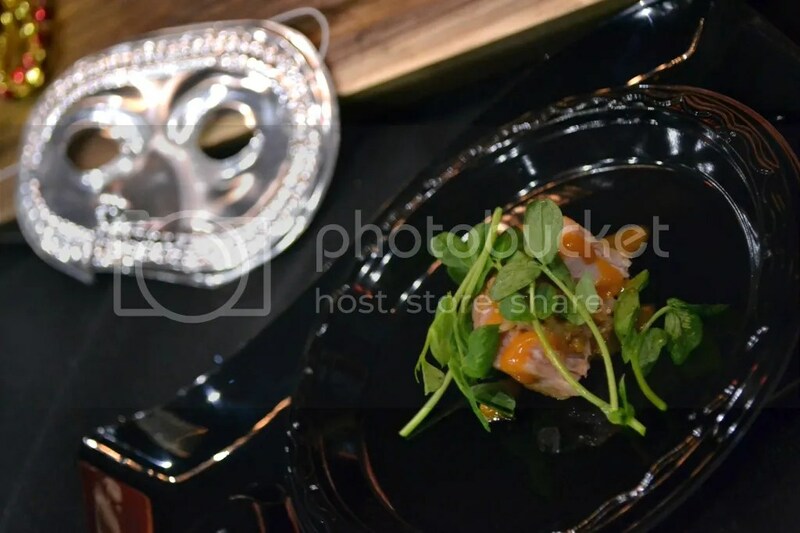 As mentioned, the plates each restaurant served were astounding! The Bayou served this delicious and incredibly tender rabbit meat and boudin roulade. May I mention – the Aunt Wendy’s Kiffle stand offered so many kiffle flavors! It was overwhelming! I loved the Bavarian Chocolate. 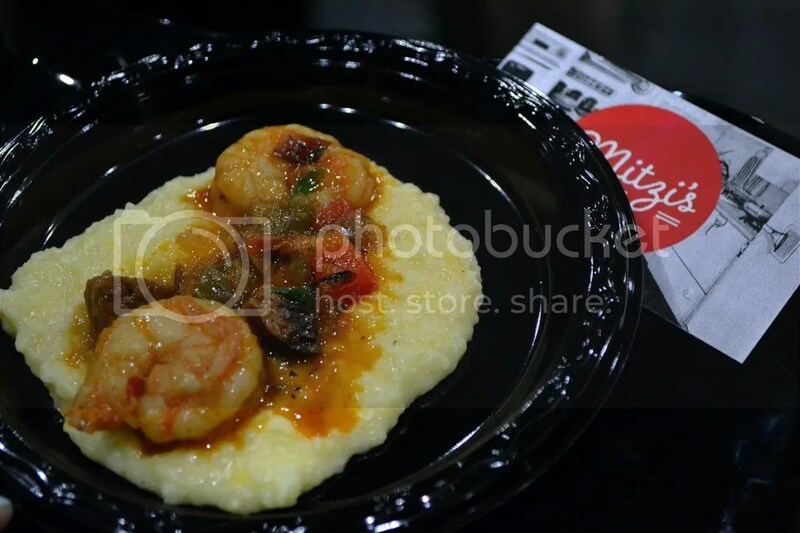 Our personal Bests of the Fest were Mitzi’s Table’s shrimp and grits and the Steelworks Buffet & Grill’s mac and cheese! Plus as you sampled, well gorged, you were treated to the tunes of the Craig Thatcher Band. 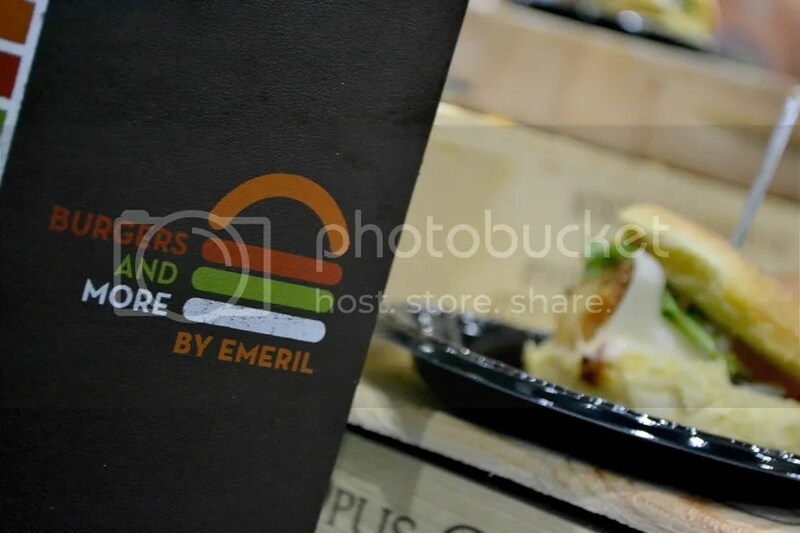 I watched people dance while standing next to Emeril’s Burgers and More stand nabbing one of each of their burgers (the Lamb Slider and Crisp Buttermilk Chicken Slider). By the end of the event I left uncomfortably full and had to skip dinner that evening. 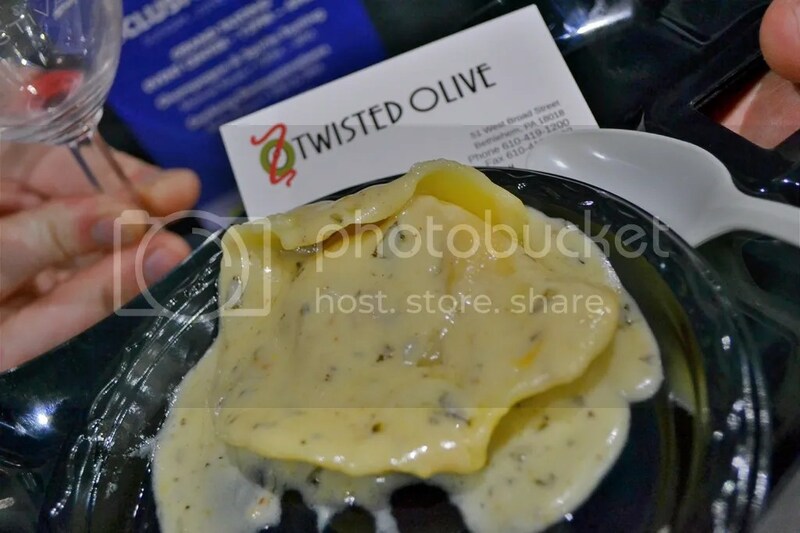 The Twisted Olive’s butternut squash ravioli was my last hurrah! 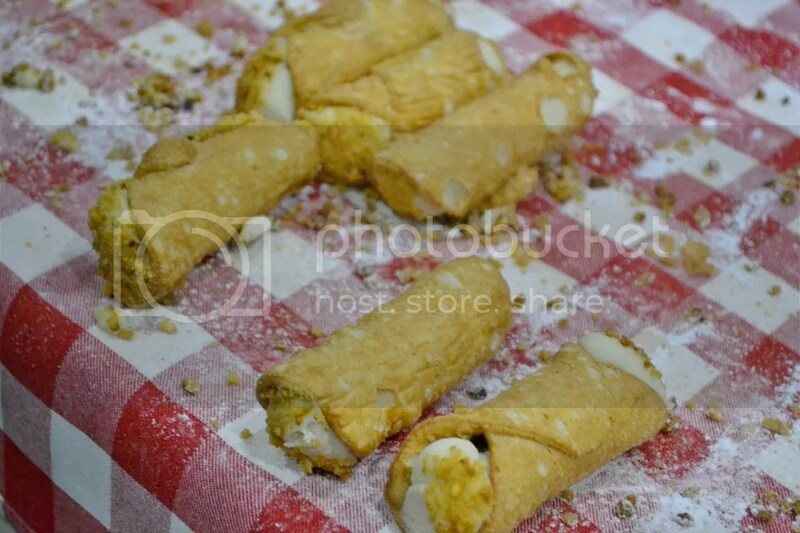 … and maybe Buddy V’s Tiramisu Cannoli (coffee-mascarpone with hazelnuts). 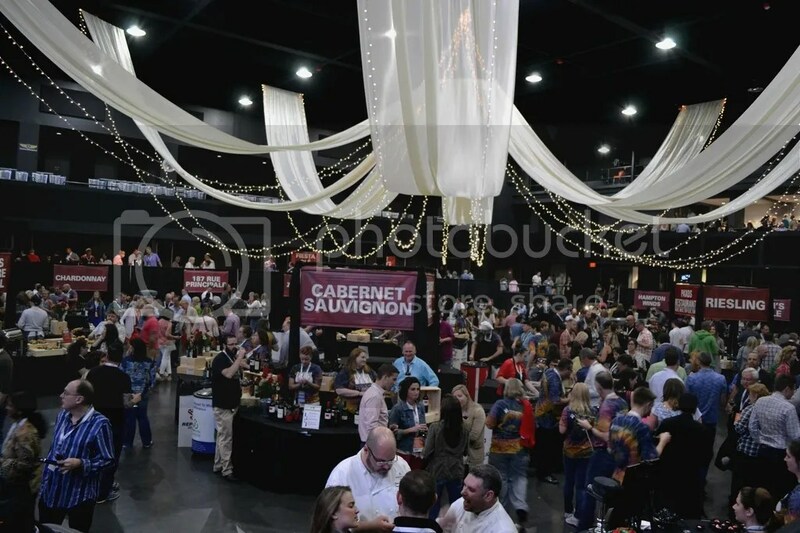 On top of the Grand Tasting, the Festival offers wine seminars and food demonstrations. If you’ve debated going to this festival over the years but were never ready to pull the plug due to ticket price I am here to ease your wallet worries! 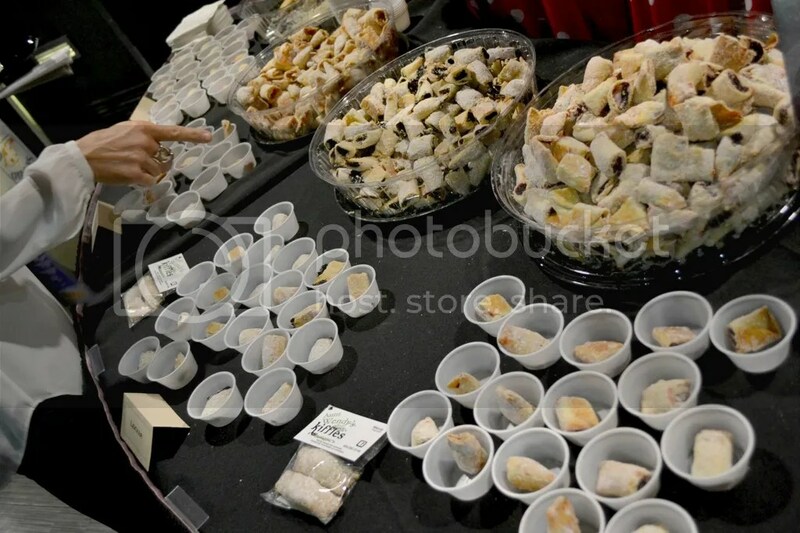 With the amount of food and wine samplings, duration to sample, and whole day just to nosh it is entirely worth it! Plus you get to help a local Foundation. 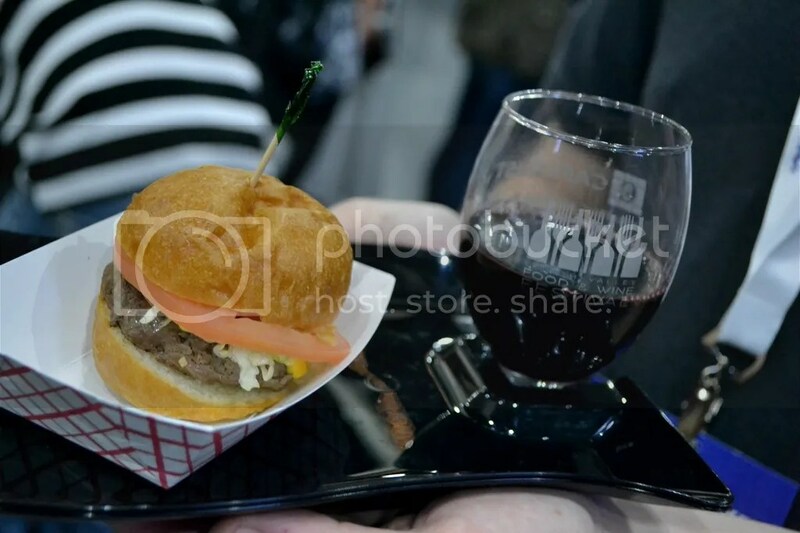 Do yourself a favor next year, go to the Lehigh Valley Food & Wine Festival – you will not regret it!